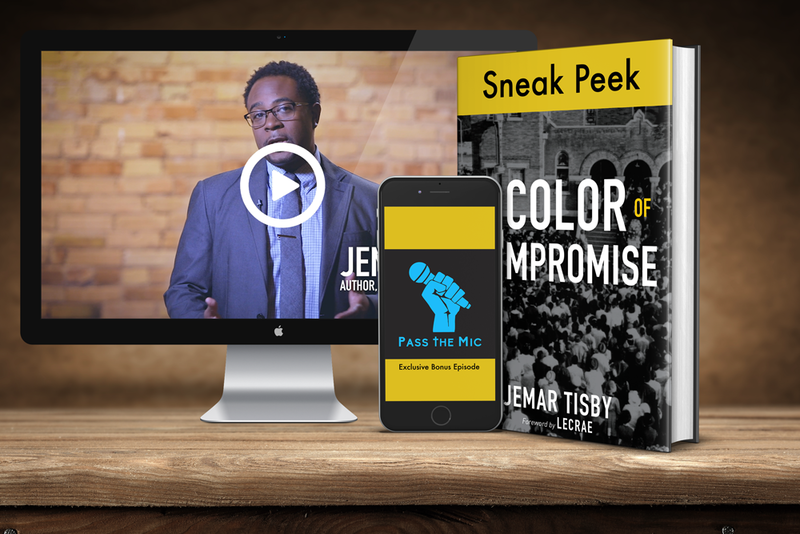 Order The Color of Compromise and receive these exclusive bonus resources! Exclusive videos of Jemar answering questions about the book. What is Christian Complicity in Racism? What is “the fierce urgency of now”? How is your book a historical survey and what does that mean? Why write about race and religion?